The GB international was set to make his return to marathon racing in Japan on Sunday. 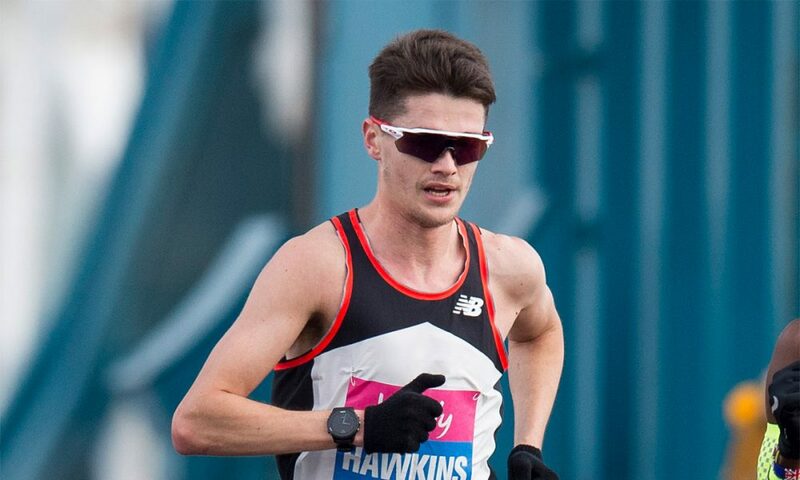 Callum Hawkins has unfortunately withdrawn from this weekend’s Fukuoka Marathon due to a hamstring niggle. The Scottish 2:10 marathoner was set to race for the first time over 26.2 miles following April’s Commonwealth Games marathon on the Gold Coast, Australia. “I’ve had a strong build up to Fukuoka Marathon and was really looking forward to toeing the line with some of the world’s best marathoners once again,” said Hawkins in a statement. “I witnessed the amazing running scene when I won the Marugame Half Marathon in 2017 so was excited to be returning for the second time to a country I love to compete in. “Unfortunately, a slight niggle in my right hamstring has occurred this past week preventing me from running at race pace. In October, Hawkins was named in the elite men’s field that includes Ethiopia’s Yemane Tsegay, who has a 2:04:48 personal best, Kenya’s Vincent Kipruto (2:05:13 PB), and Eritrean duo Ghirmay Ghebreslassie (2:07:46 PB) and Amanuel Mesel (2:08:17 PB). At the 2017 edition of the Fukuoka Marathon, Norway’s Sondre Nordstad Moen took victory in a European record time of 2:05:48.